Topic: At long lost, I've found you! Re: At long lost, I've found you! Here's my three, the two black ones came with each FZ-10 and i have no idea where i got the big grey one from. 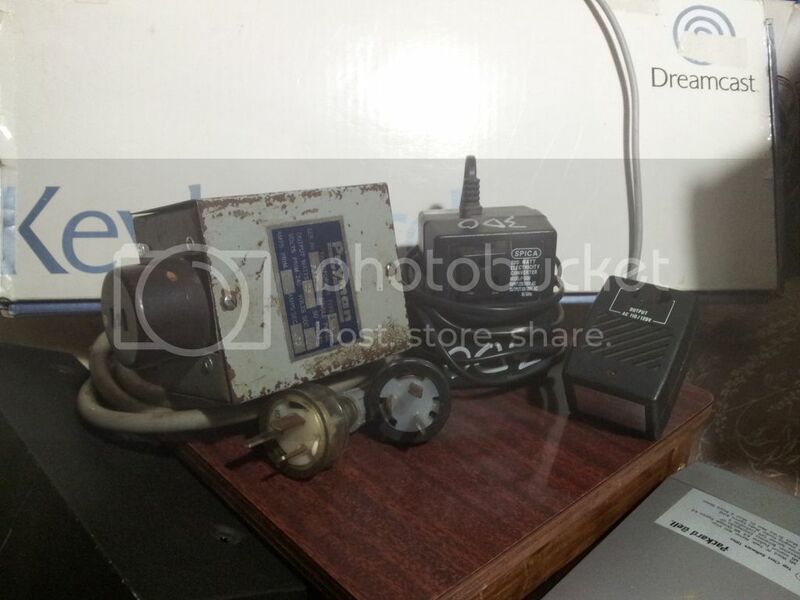 When i got hold of a FZ-1 it became it's designated power converter. No worries mate, I think it says in one of those forums links, something about this darn capacitor being more of a major issue the less you use the machine and, how you've stored it when not being used. Either way, the capacitor needs watching. Topic: 3DOkid Blog 2.0 is fully operational. Re: 3DOkid Blog 2.0 is fully operational. Nice work mate! Very nice work. I booked marked it for ron. I can't follow you though...i don't have tumbler , or twitter, or Facebook, or Instagram...im a pretty unsocialable bastage. Nice! 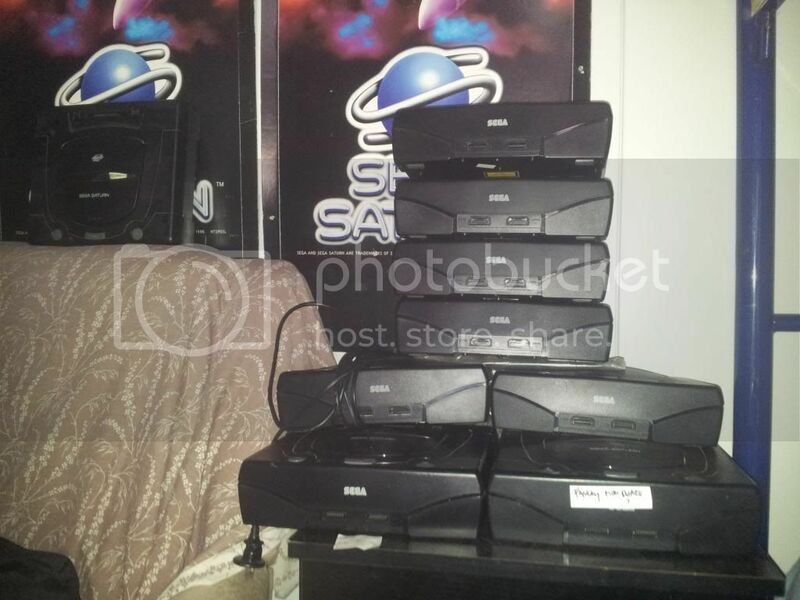 and WOW...ive never seen a translucent Sega Saturn before! Where on earth did you find that one!?! That is an article from a Next Gen magazine. Would be interesting to see the original date attached to it. I remember reading it with a sinking feeling. By the time i had got my hands on an actual 3DO here in West OZ the system was already dead. Re: Memory Unit - Worth it? Probably easier and cheaper just to buy more consoles. That's what i did. I have save games on three different machines. 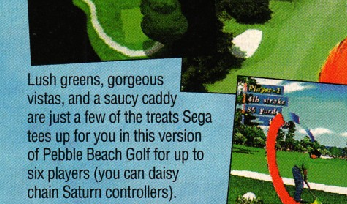 Martin III wrote: Looks like whoever was writing this article on a Sega Saturn game had 3DO on the brain. I use a plastic polish to clean up any scratched music or gaming discs i come across. Its an ABRO product i picked up from my local hardware store used to restore perspex on headlights of cars. Works alright. After i clean it all back i'll wipe it over with isopropyl alcohol. Lots n lots of archived 3DO info and reviews can be found in this collection guys. Topic: Why has 3DO Zone disappeared from Google? Re: Why has 3DO Zone disappeared from Google? yeah well, watch out for Death Tank mate...it is a highly addictive little game and is even more fun if you have a Saturn multi-tap. I here Death Tank was also remade for x-box 360 although i've never seen it here in OZ. Topic: Sega Saturn freak out. Re: Sega Saturn freak out. a31chris wrote: HEY WHAT THE HELL ARE YOU DOING? THOSE SATURNS AREN'T LOAD BEARING STRUCTURES!! You're abusing those poor things! Stop it! Give them to me. I will love them properly. I'll see your four Saturns and raise you nine.